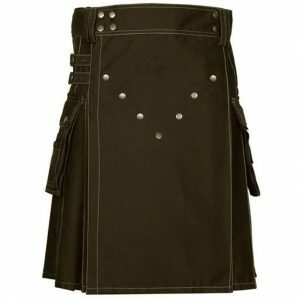 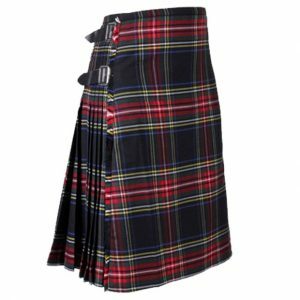 Great Kilt is supplying Men kilts in various colors and all sizes with custom detials. 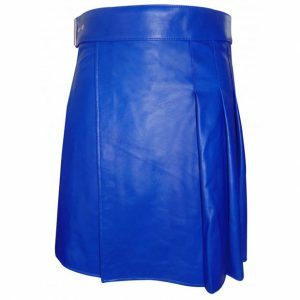 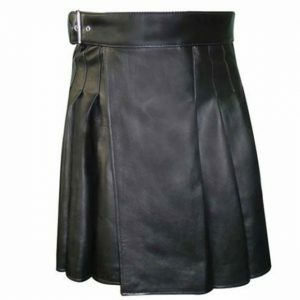 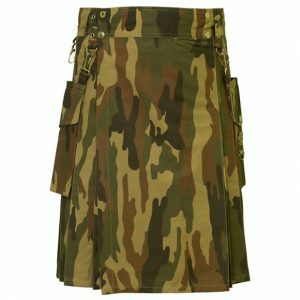 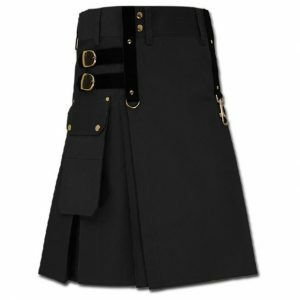 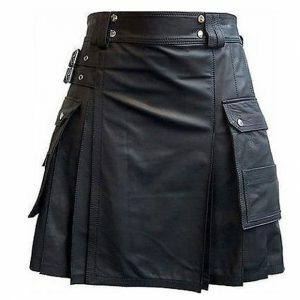 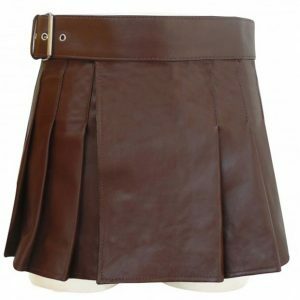 Purchase your desired kilt in size that you match and length you desire with no additional costs of Customization. 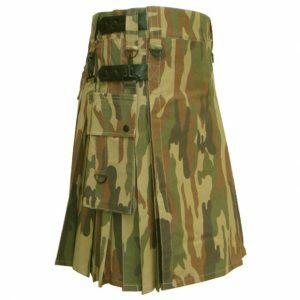 We’re offering almost all colors utility kilts and in case you have any abstract design share with us and we’ll make it at our normal price.